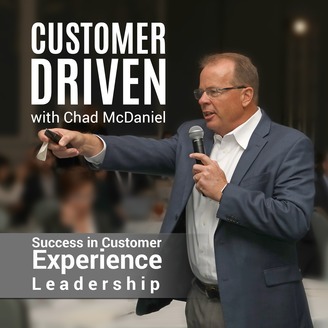 Welcome to the latest episode of Customer Driven with Chad McDaniel! 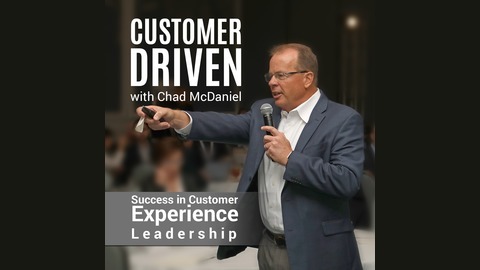 Our episode this week features Sue Morris, Worldwide Customer Service Leader at Microsoft. Sue’s role at Microsoft has her overseeing over 11k Advocates that handle upwards of 46 Million customer service interactions each year. Since joining Microsoft, Sue has believed the company’s mission statement and the empowerment it brings to their employees is what consistently elevates their performance. Please be sure to rate and subscribe on Apple Podcasts, Stitcher and Spotify!